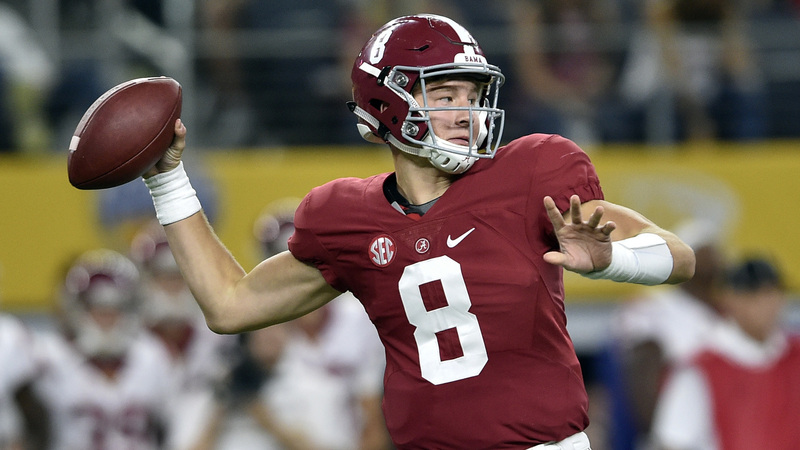 It took a couple of years and a couple of transfers, but Blake Barnett is a starting college quarterback once again. Barnett has been told that he is South Florida’s starting quarterback entering the team’s Sept. 1 opener against Elon, according to Spec Sports 360’s Chris Torello and Mike Cairns. Barnett is a graduate transfer from Arizona State. He began his college career as a five-star recruit who started Alabama’s season opener in 2016 over Jalen Hurts. After losing the starting job, he left Bama for a junior college in Alabama. Then he transferred to Arizona State, where he only attempted five passes in 2017. He then made his way to South Florida as a grad transfer. Barnett is competing with Brett Kean, Chris Oladokun and Jordan McCloud at the quarterback position for the Bulls.